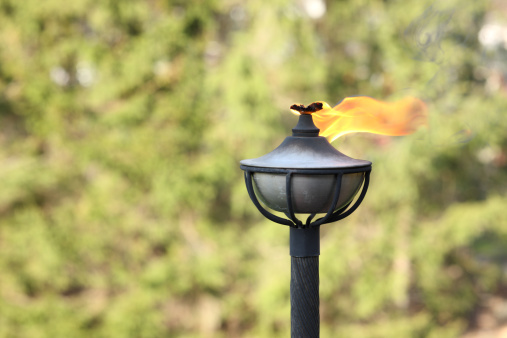 Propane and methane are hydrocarbons that react with oxygen to release considerable energy. Both propane and methane can be used for heating; each fuel, however, has its own advantages and disadvantages, although either will typically be cheaper than heating with electricity. 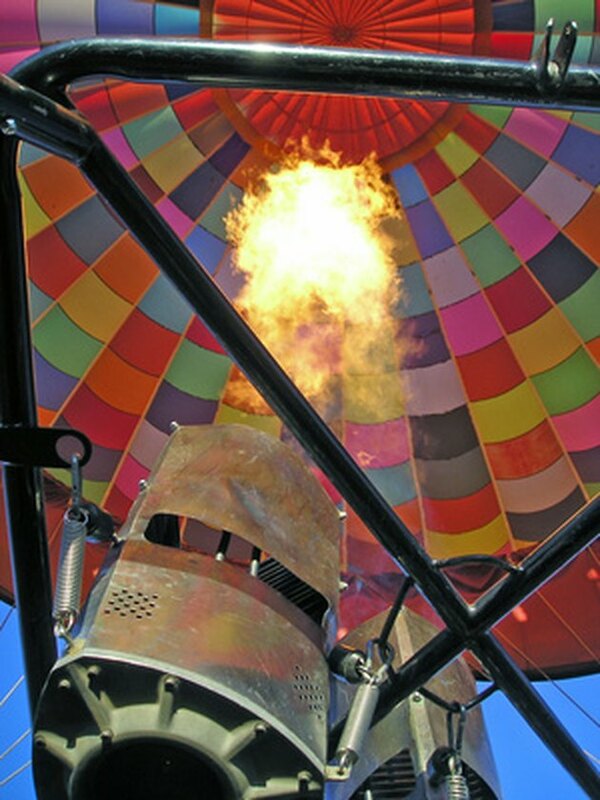 Propane burners are often used to heat the air in hot air balloons. Methane has the molecular formula CH4; it's tetrahedral in shape and has four hydrogen atoms arranged symmetrically around a central carbon atom. Propane has three carbons and six hydrogens, so its molecular formula is C3H6. Propane has a higher boiling point than methane, so it's easier to liquefy, store and transport. Methane is lighter than air and thus tends to rise if released, while propane is heavier and thus tends to sink to the floor and pool in enclosed spaces if it escapes. Propane has more stored energy per unit volume and thus releases more heat when the same amount of propane is burned. Methane, however, is typically cheaper in terms of the cost per amount of energy released, although prices and cost comparisons may vary depending on your location. 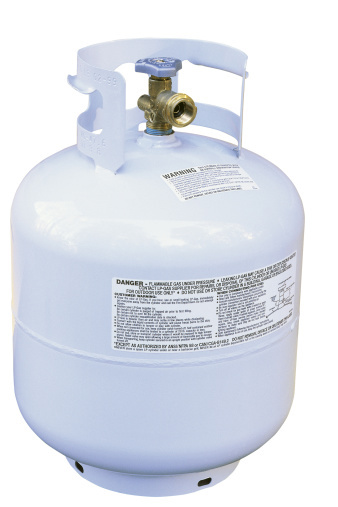 Both gases are flammable and thus pose a safety risk; propane is often stored in tanks under pressure, and these may be subject to local regulations. If propane escapes, it poses a greater hazard because it tends to sink and it has a lower ignition temperature than methane. Methane is a potent greenhouse gas and thus methane leaks have the potential to contribute to global warming. Both fuels produce a comparable amount of carbon dioxide, another greenhouse gas, when they are burned, although propane will release more carbon dioxide than methane.